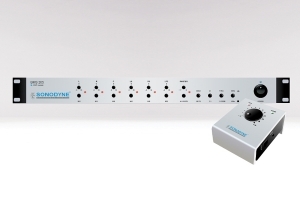 The BMS 205 is a unique bass management system. At a slim 1U, it houses an innovative feature to setup the SMs and SLF in 2.1 or 5.1 modes. The BMS 205 allows you to activate one of 2 HPF for the main channels or play them in full range mode. In 2.1 mode the LFE signal can be derived from a summed L, R. Another useful feature is the mute / solo option that allows you to mute or solo individual channels. To top it off is the stunning wired remote control (BMS 205r) that sits neatly on your desktop and allows you to control master level and mute. The BMS 205 is a unique bass management system. 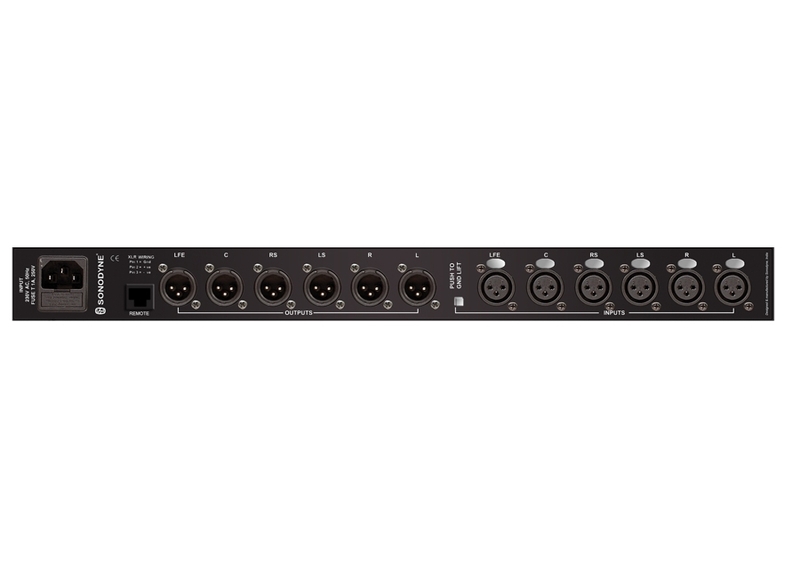 At a slim 1U, it houses an innovative feature to setup the SMs and SLF in 2.1 or 5.1 modes. The BMS 205 allows you to activate one of 2 HPF for the main channels or play them in full range mode. In 2.1 mode the LFE signal can be derived from a summed L, R. Another useful feature is the mute / solo option that allows you to mute or solo individual channels. 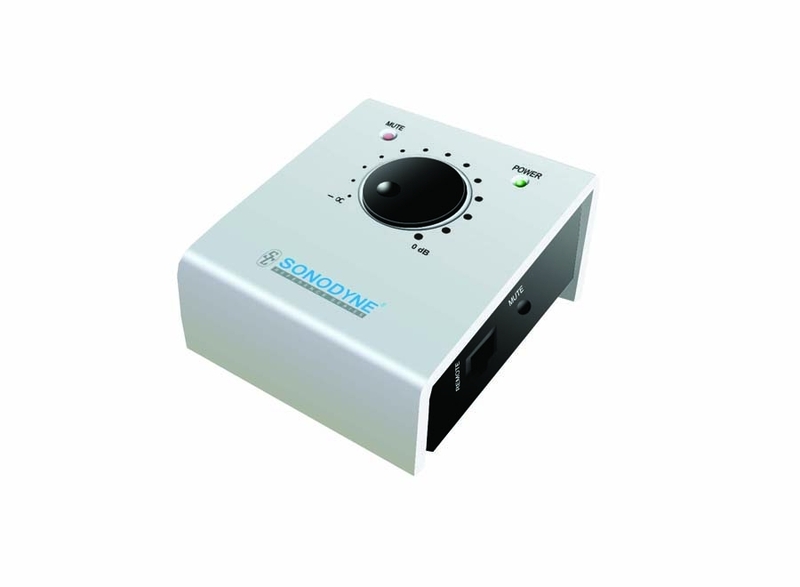 To top it off is the stunning wired remote control (BMS 205r) that sits neatly on your desktop and allows you to control master level and mute.